It’s been an unofficial Princess Week! 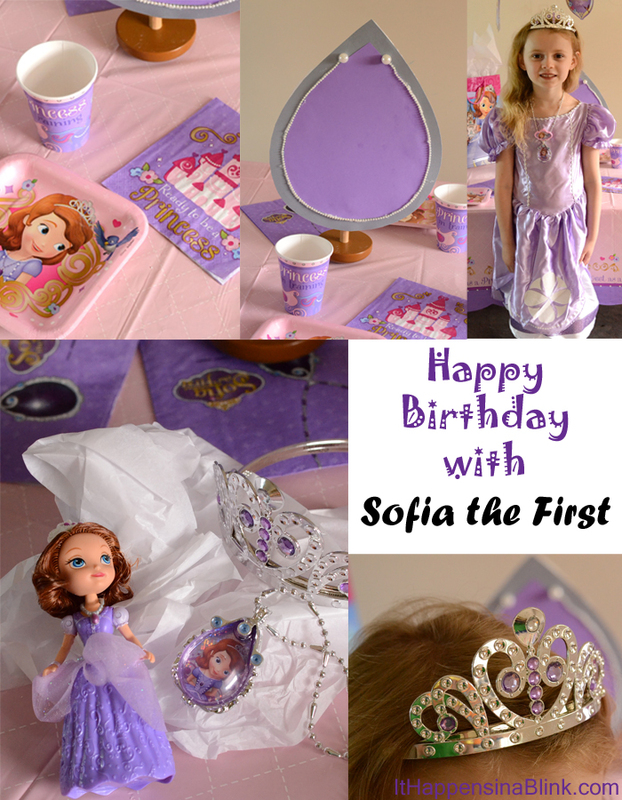 See these two posts for fun princess themed birthday ideas. 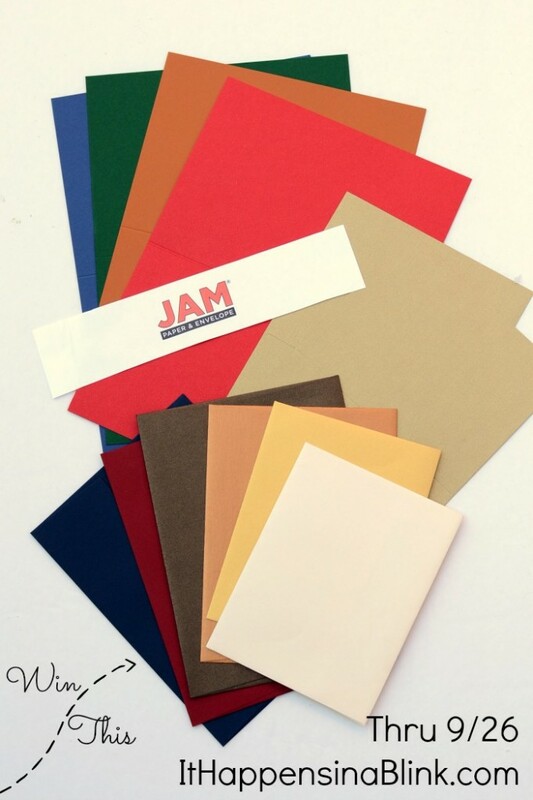 I also have a fun giveaway for a JAM Paper and Envelope Sample Pack! 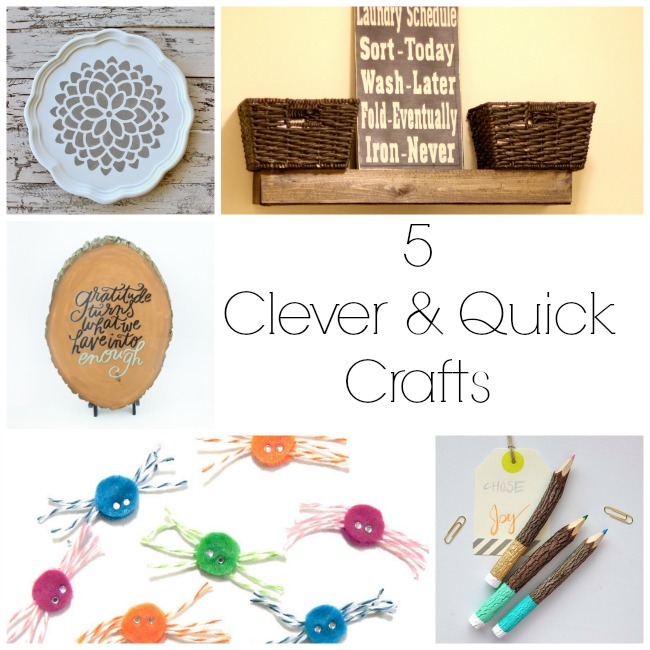 This week, we are featuring 5 Clever and Quick Crafts! You made my day! 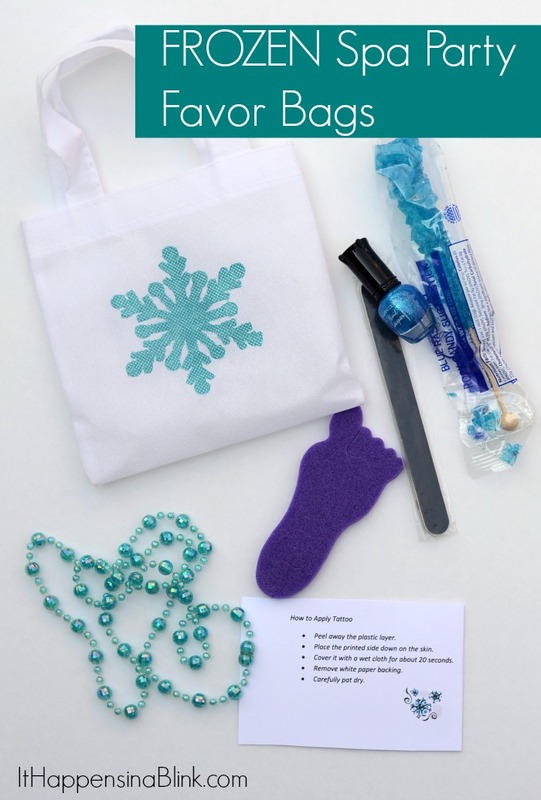 Thanks so much for featuring my stenciled cocktail tray! Hugs!